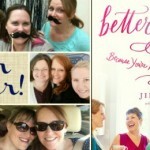 Kristi’s books are lighthearted but focused on important topics. The books are educational and teach lessons while keeping children’s attention fixed on the story, as well as on the bright and eye-catching illustrations. My daughter has been flipping through these books all week and cannot seem to leave them alone. 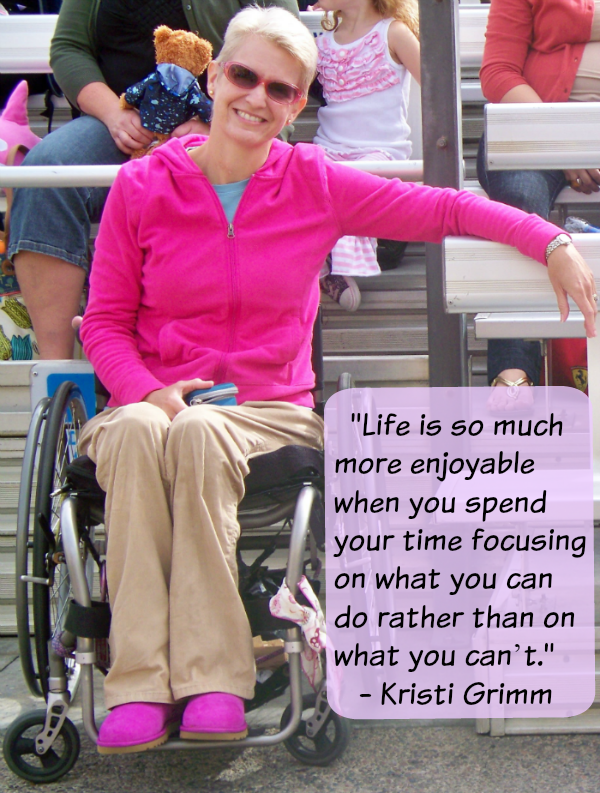 Kristi’s spirit and unique life experiences help her create stories with an uncommon and refreshing perspective. 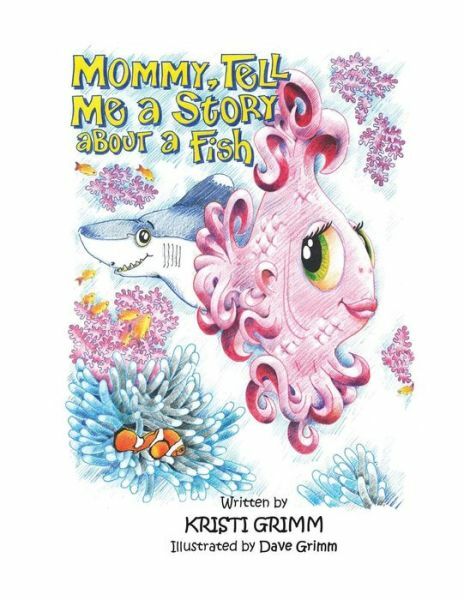 Mommy, Tell Me a Story About a Fish: Pearl is a pink fish who was born with very curly fins. Clark is a smart little shark who makes fun of Pearl and her curls. One day Clark has an accident with a boat and suddenly he looks different, too. Pearls learns that her difference is for a reason and Clark learns that when you are friends, being different doesn’t matter. 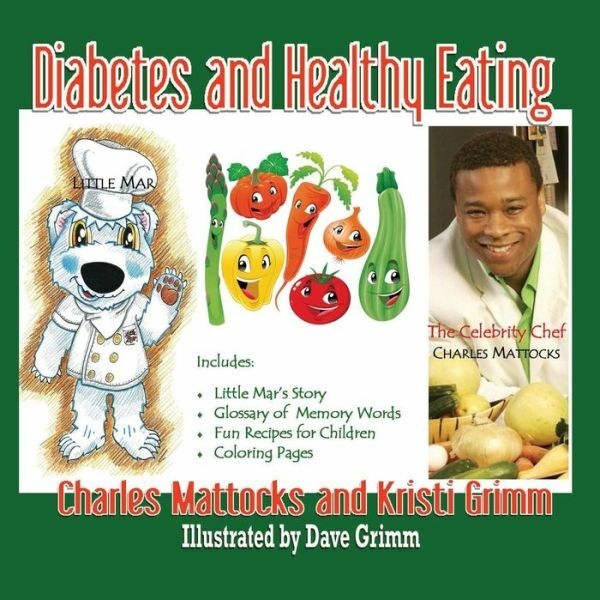 Diabetes and Healthy Eating was co-written by Charles Mattocks, celebrity chef and nephew to Bob Marley. This book helps make diabetes more understandable and less scary to kids while helping educate families about health eating. Mommy, Tell Me a Story About What Daddy Does: “Well, this is where our story must start. 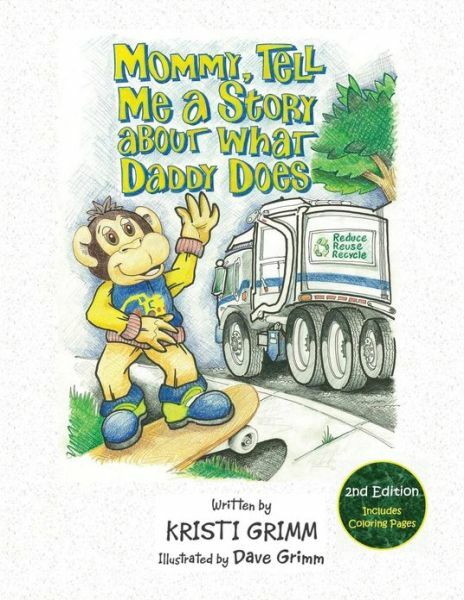 It’s about a Chimp with a very big heart.” In order to find out what Daddy does, you will have to learn about Charlie the Chimp too because they work together as a team to keep our world clean. Soon you will be swept into the world of recycling and learn how you can help Charlie too. Enter to win these three books by using the Rafflecopter form below (U.S. only). Or you can buy them here. 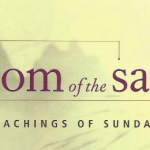 Visit Kristi Grimm on her blog. If the entry form does not load on mobile, try using the desktop site (using menu in the upper left hand corner). I love all 3…they all seem so good! I think the best one would be where does Daddy work? I’m excited to read all three! The artwork is beautiful! 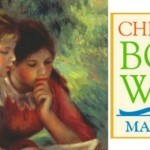 This post is inspiring and the books sound like something that would hold my LO attention. Also, the illustration was fantastic. 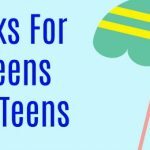 Thanks for info on this author. Thanks a lot for a very nice post.